I've been writing about G Suite for some time now and thought that I should share these discount coupons now too. By using these you'll get 20% off in your first year which means you'll only be paying $48 for your first year of using G Suite (if you have one user). 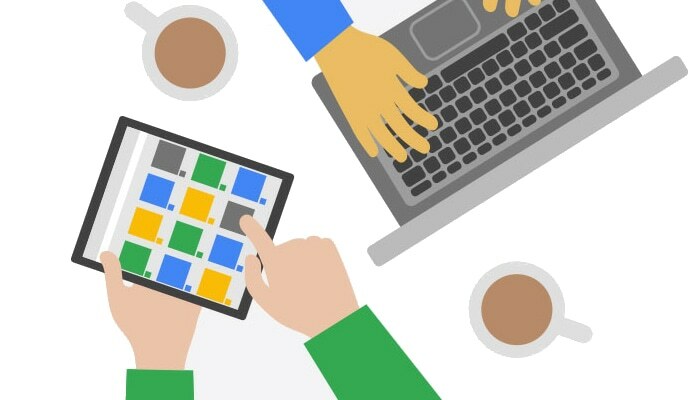 Remember when you sign up to G Suite your first 30 days are free of charge!